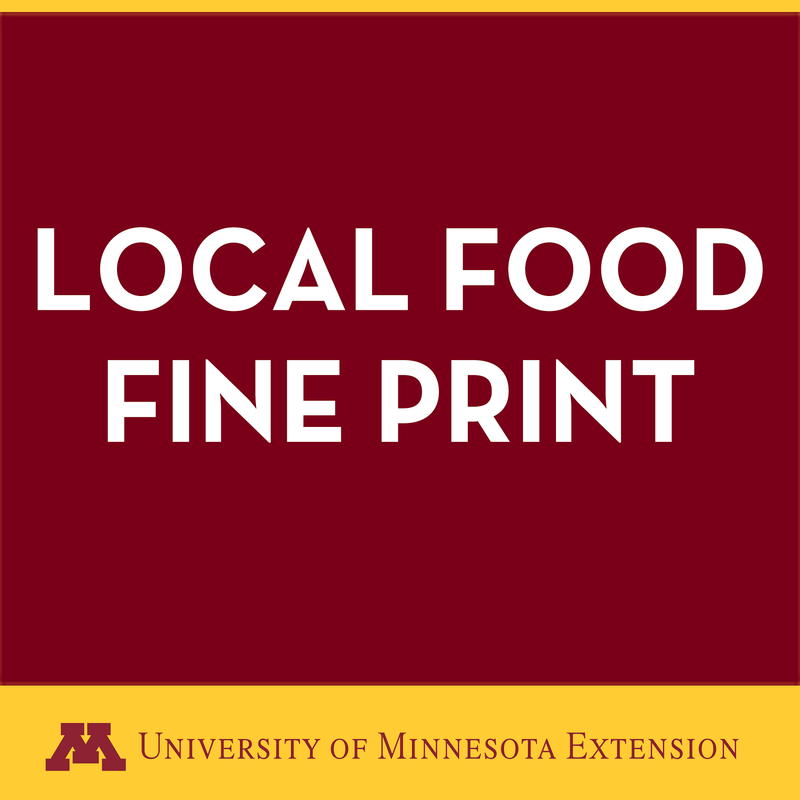 In the Local Food Fine Print, we interview food buyers to learn how farmers can access their market and improve relations with buyers. The focus is on intermediate markets like co-ops, restaurants, food hubs, grocery stores, etc. Plus, we discuss details like insurance, pricing, food safety, and more. In this episode, I interview Jason of Bluff Country Co-op. 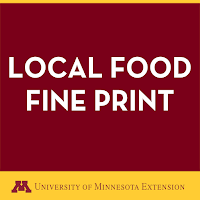 We talk about produce availability in Southeast MN, what they do when a farmer's crop they were going to buy fails, selling produce to the co-op and how to start that conversation, quality requirements, and delivery schedules. We would really appreciate your feedback on this episode via this short survey: https://z.umn.edu/lffp1.